Are you using an Infinix smartphone or tablet? If yes, are you looking for a way to connect your device with the computer? If yes is your answer again, you are in the right page. Download Infinix USB drivers given here (based on your model number), install it in your computer and connect your Infinix device with PC or Laptop successfully. 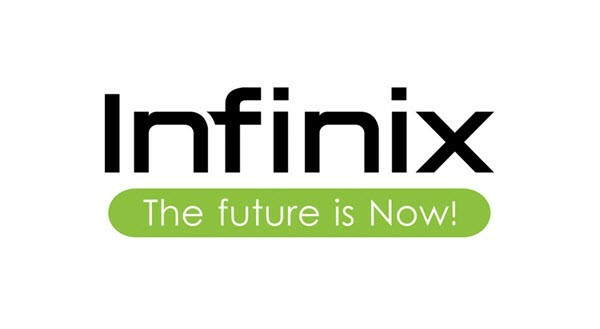 Since Infinix doesn’t offer PC suite software, downloading and installing the USB driver in your computer is the only way to connect your Infinix smartphone or tablet with your PC or Laptop computer. 1) Infinix Mobile officially provides all the USB drivers given here. So, if you encounter any issues while using these drivers contact their support team. 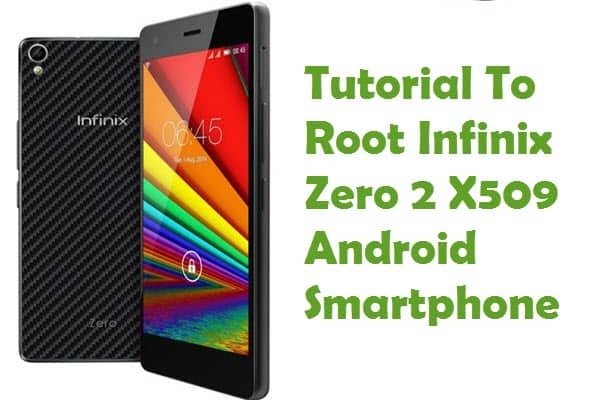 3) If you would like to get Android rooting tutorials, stock firmware upgrade tutorials, custom recovery installation tutorials, etc., for your Infinix smartphone or tablet, do let us know by dropping a comment below. 4) If you can’t find the USB driver for your Infinix smartphone or tablet on this page, drop a comment below. We will add it here as soon as possible. 5) Download Infinix stock ROM firmware and flash it in your device for getting back the stock Android experience again. after downloading the drive could not be extracted please advice in on the next step. thank you. What error are you getting while trying to extract it? Hi, The video is very grainy, is there a link to a clear one? Am using infinx note 3 pro X601 LTE … It happens not to be in your list.. Updated now. Also added USB driver for X537 version as well. Am using #infinix_hot_4_x557 and it is not included in the above list. please sir update the list or you can attach to my email account. I have added it now! Not found… infinix zero 4 plus is not connected with my Windows 10 PC. Please guide. how do i get to open the zipped file? What else am I to do after clicking on device manager: there is no option of add legacy …, am using windows 7. HELLO, AFTER DOWNLOADING, WHAT SHOULD I DO NEXT? 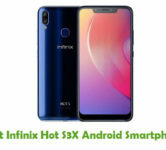 Really need drivers for infinix hot 5. 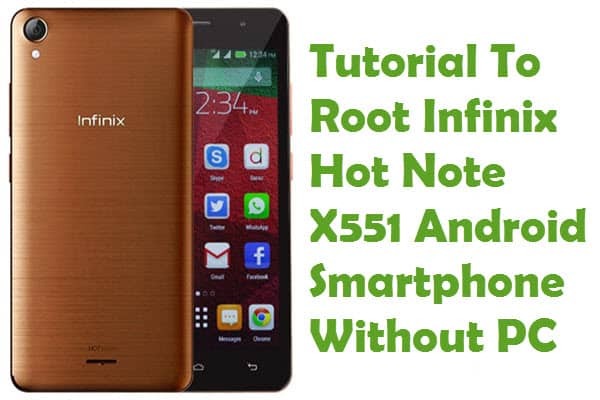 And how do I successfully root the infinix hot 5? Need firmware for infinix hot x559 please . Hi, my infinix s2 pro has encounter problem. I think the program was erase. What should i do. Thanks. i have downloaded the link of Infinix Hot 5 Lite (X559) but it is still not working .. I have infinix hot S x521. When I bought I can c0nnect to my computer. But now, my computer can’t find my phone, and my phone not give any option that usually shown up on notification bar. Now it just can charging whenever I plug my phone to computer via USB cable. I’ve tried to change my cable too, use driver that you provide too, also universal driver too. On developer option it already on Debug Mode and MTP too. But still can’t. But, what I realized too now, is in Tethering & Portable Hotspot -> USB Tethering, I can’t turn it on (still in gray, even when I plug my phone). So, what is the problem with my phone?? Thank you so much…. Hi, I have a new Infinix Hot 5 Lite X559, I am unable to copy some files from my computer to my phone. it indicates “”CANNOT COPY”‘. kindly assist. My phone x506 can’t find Bluetooth and can’t connect to the computer through usb. Good day! How can I root my Infinix Note 3 Pro, Build Number: X601-H537A1-M-161009V73. TIA! pls add infinix hot 3 pro. Hi I couldn’t find the link for Infinix hot 6 Pro.